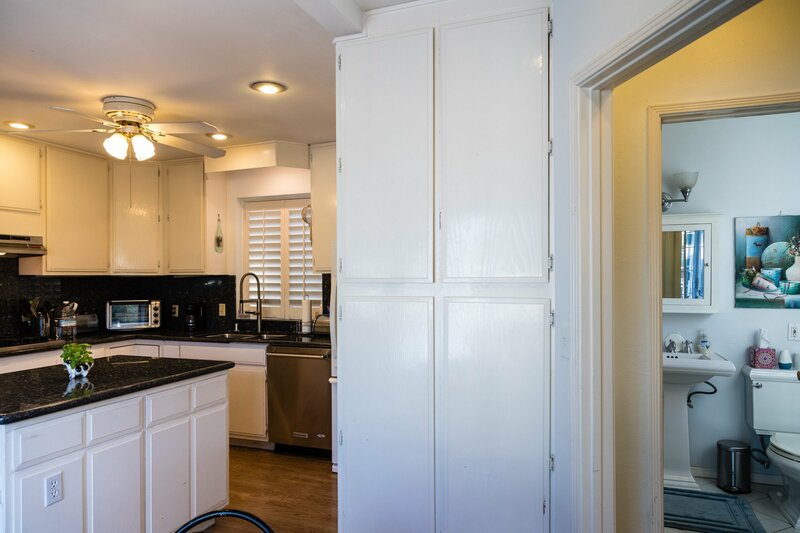 Santa Monica Canyon Furnished Lease! 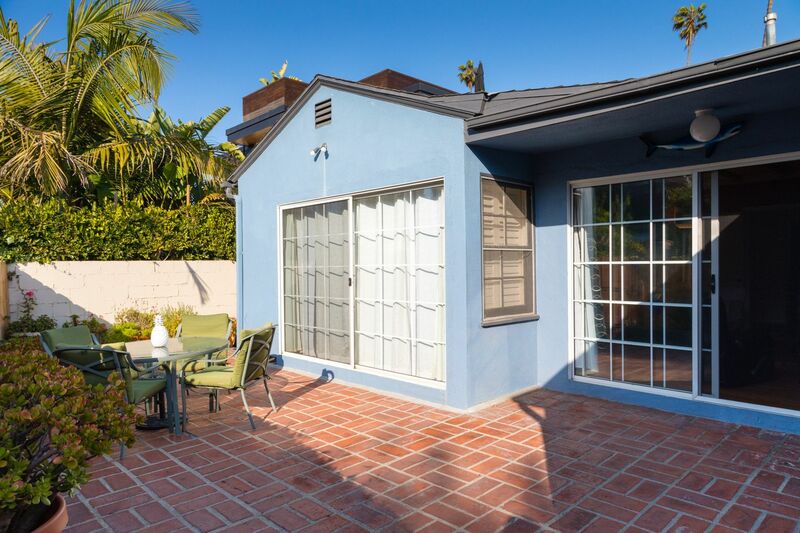 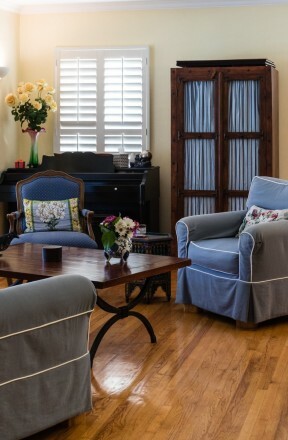 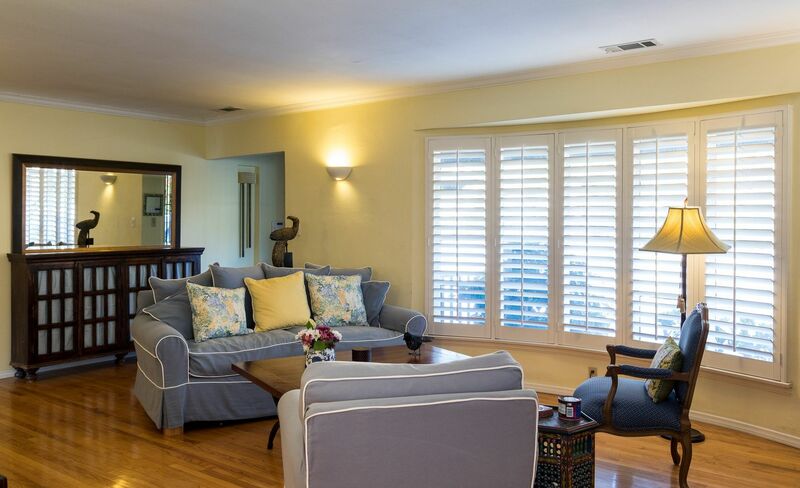 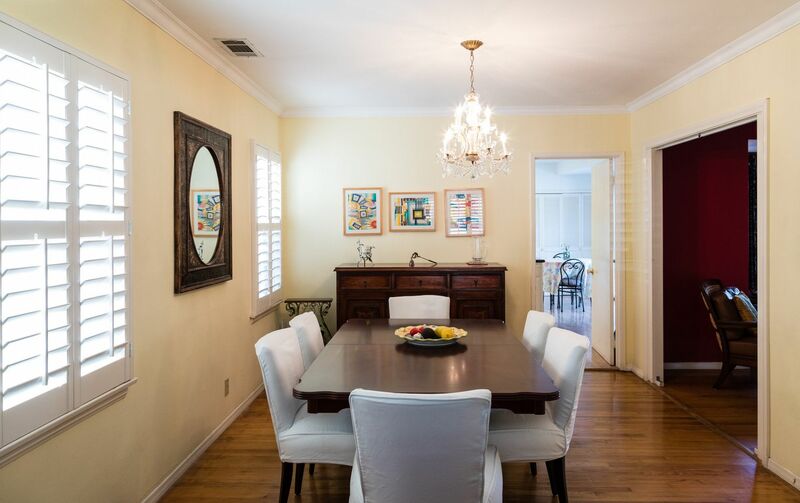 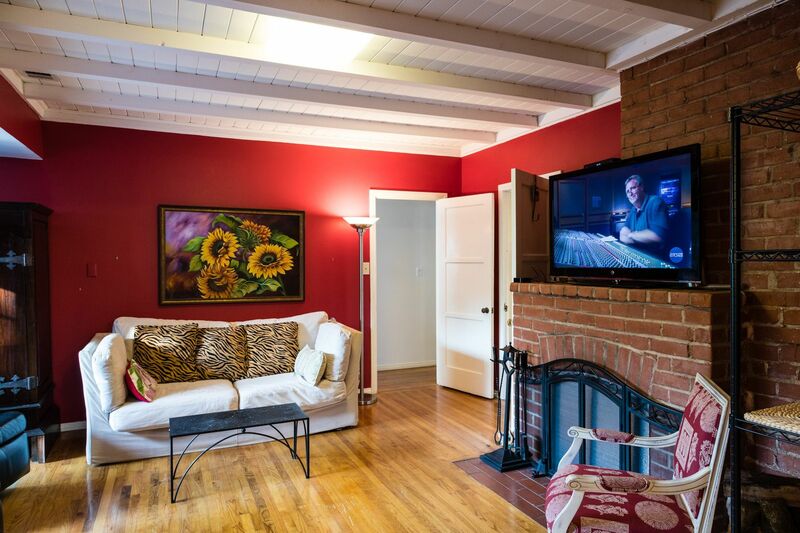 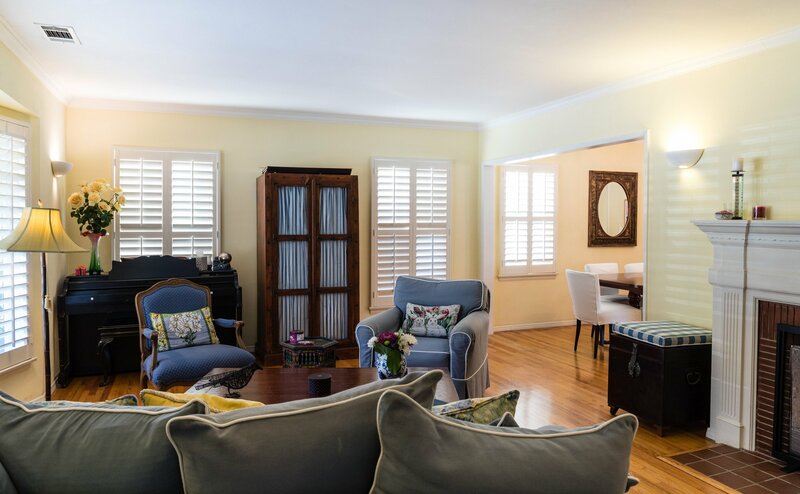 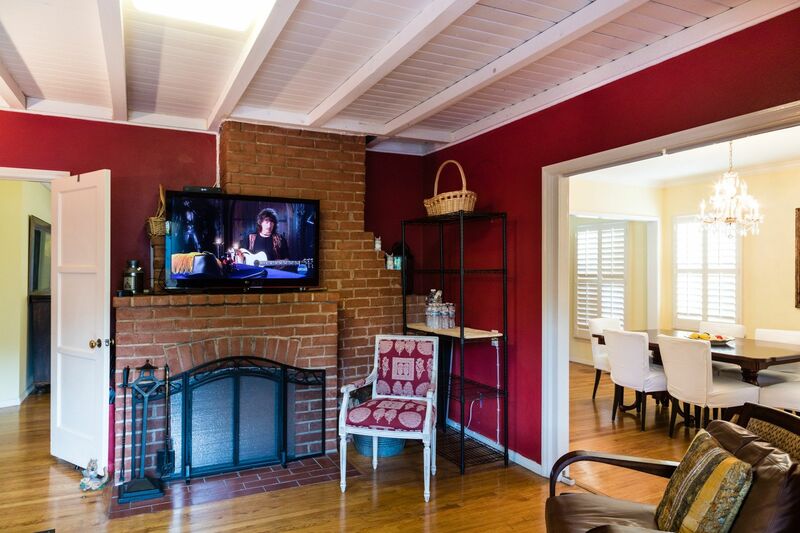 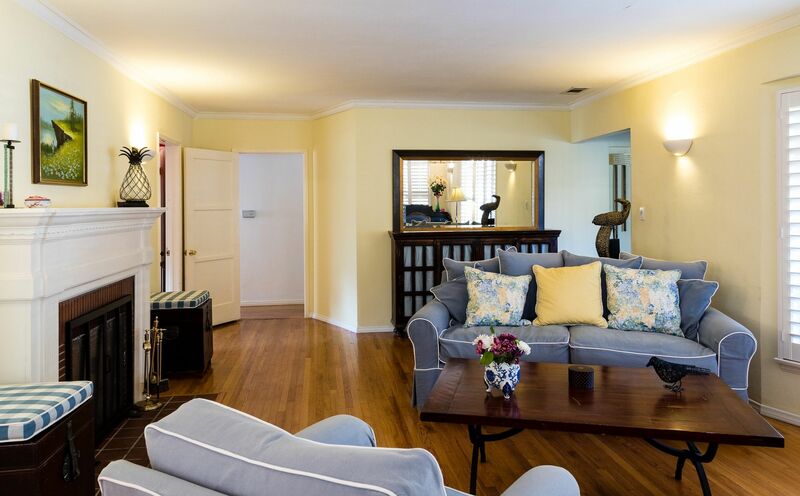 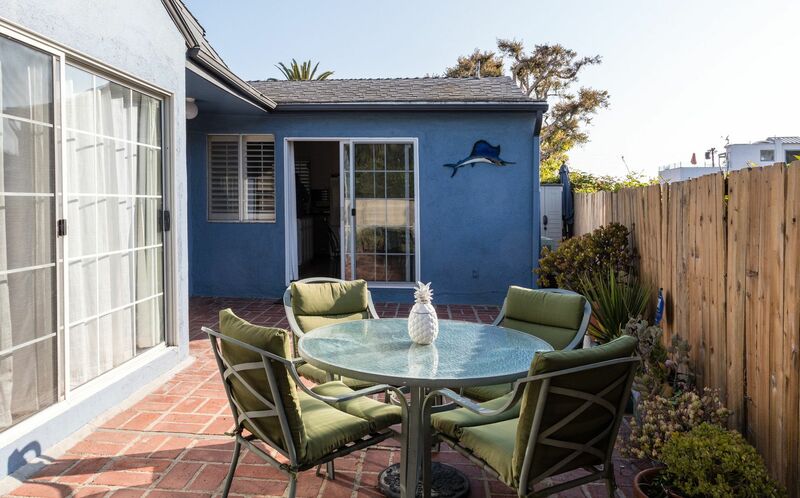 Great opportunity to lease this furnished Santa Monica Canyon home a block from the beach! 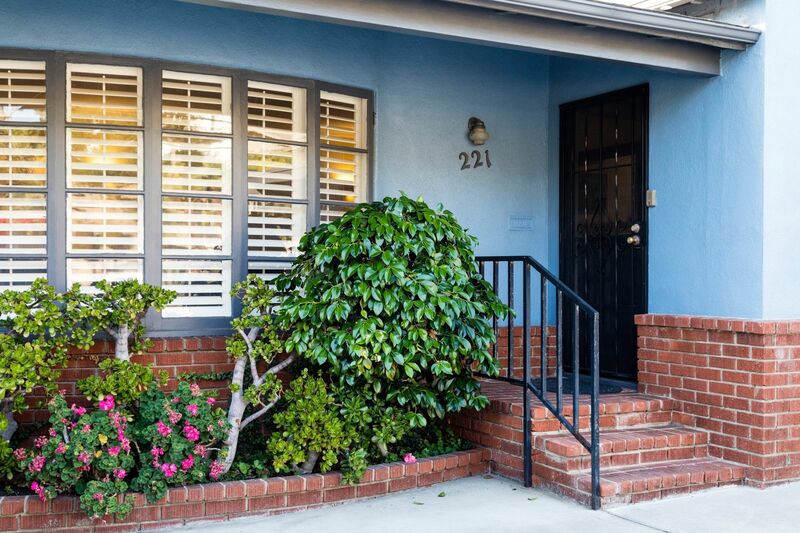 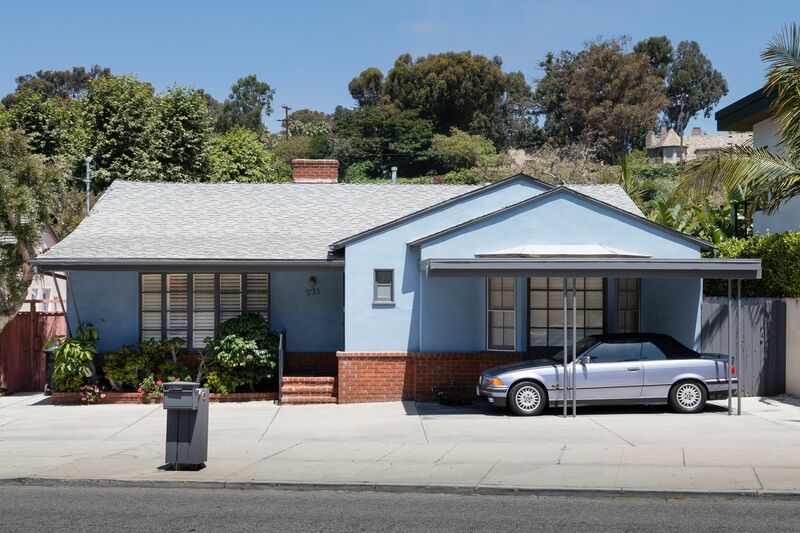 This charming 2 bedroom, 2.5 bath home also has off street parking for approx 4-5 vehicles. 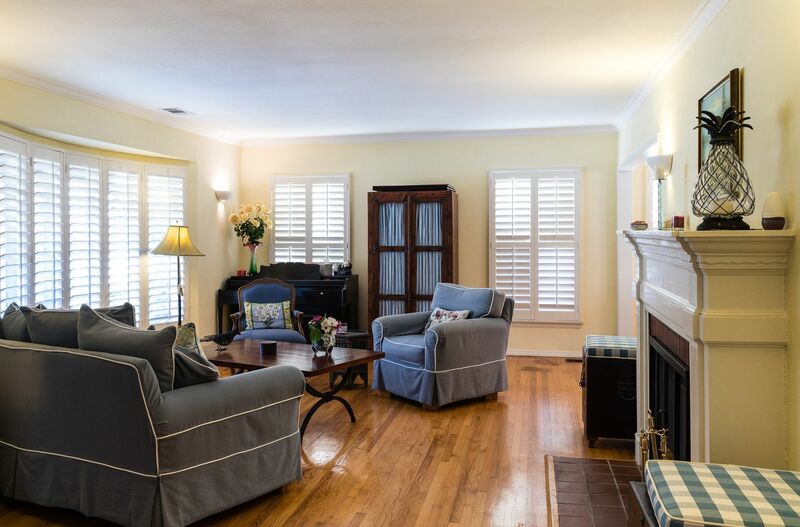 Interior features include living room, dining room, den (could be used as 3rd bedroom), 2 fireplaces, and a private enclosed brick patio. 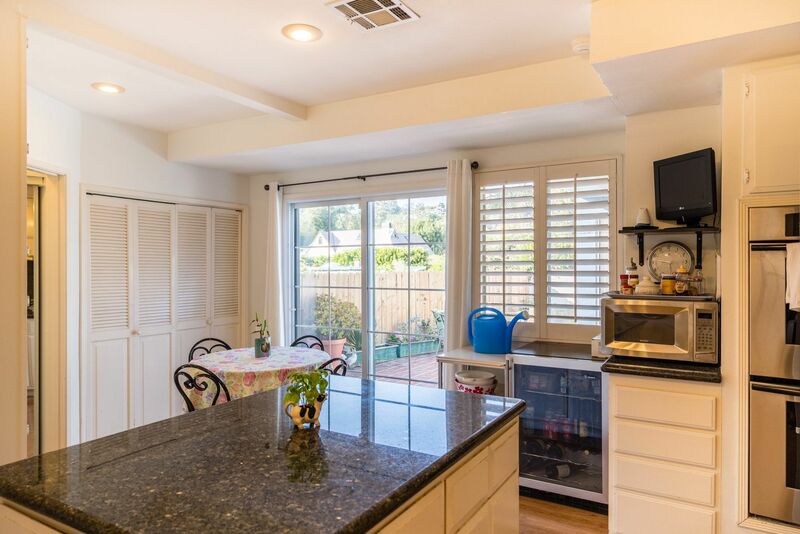 One bedroom, the den, and kitchen, all open to the patio area. 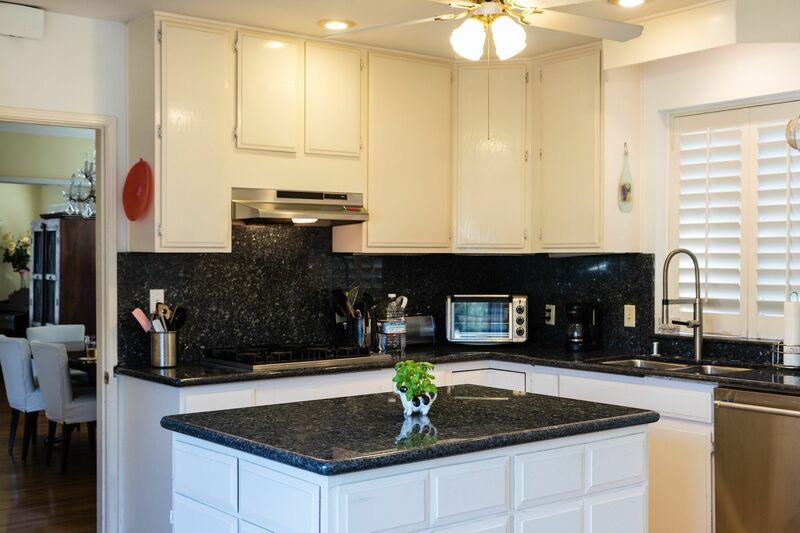 Kitchen features include a center island, granite counters, double oven, wine/beverage fridge, Viking gas cooktop, and a breakfast area. 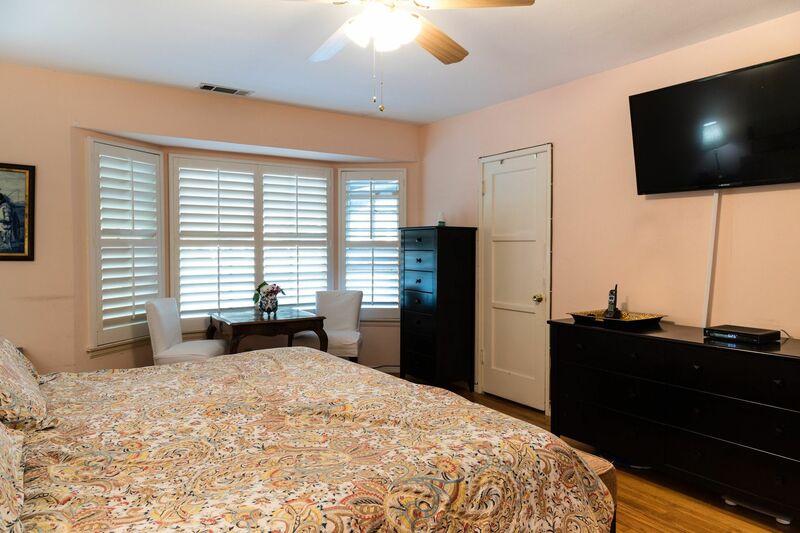 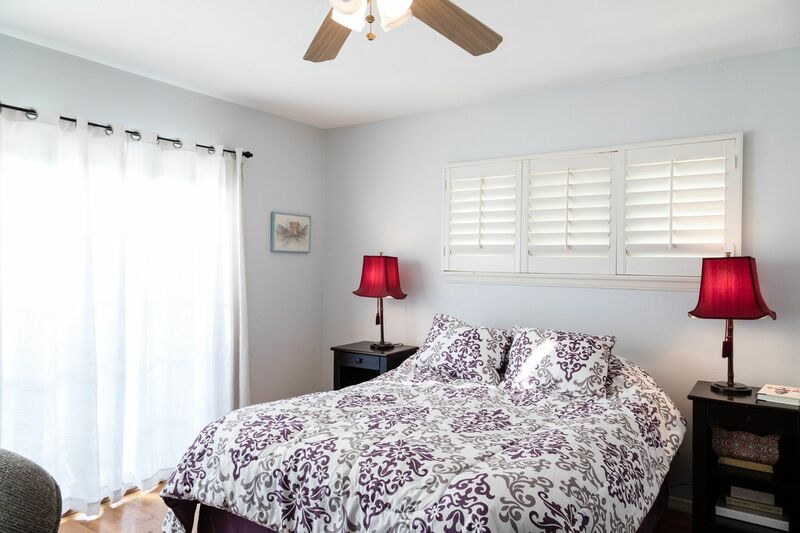 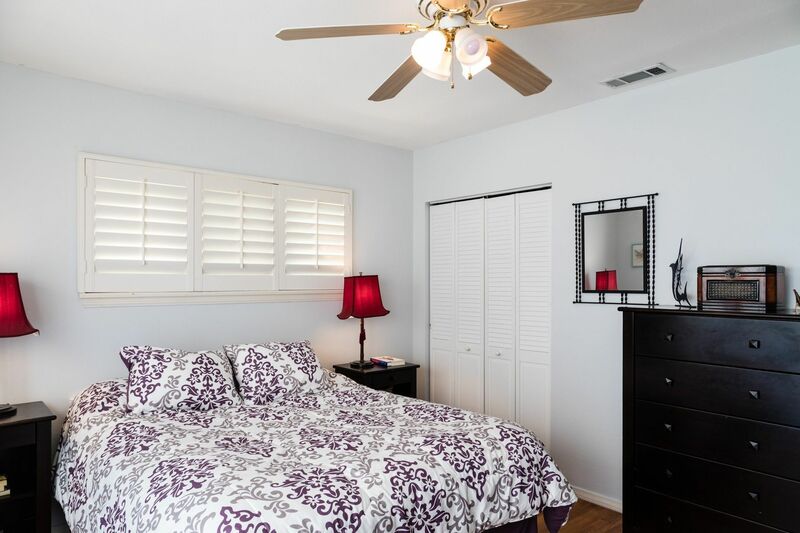 Other features include inside laundry, hardwood floors, 3 flat screen tv's, ceiling fans, crown molding, plantation shutters, and security system. 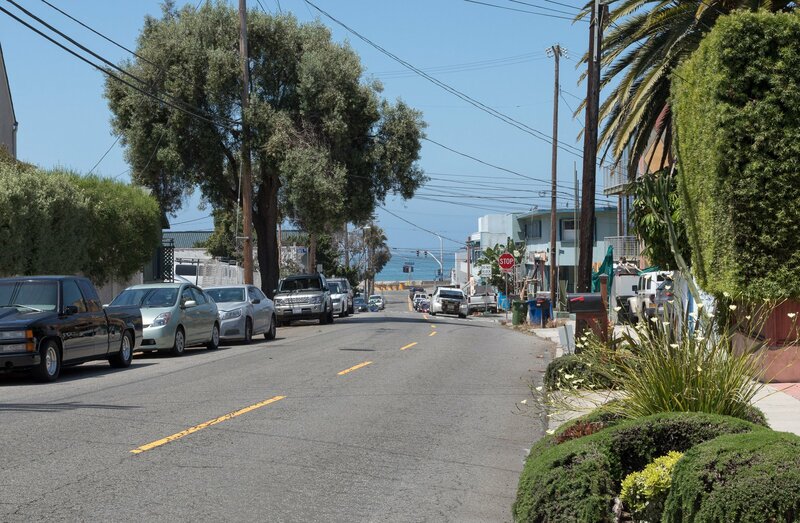 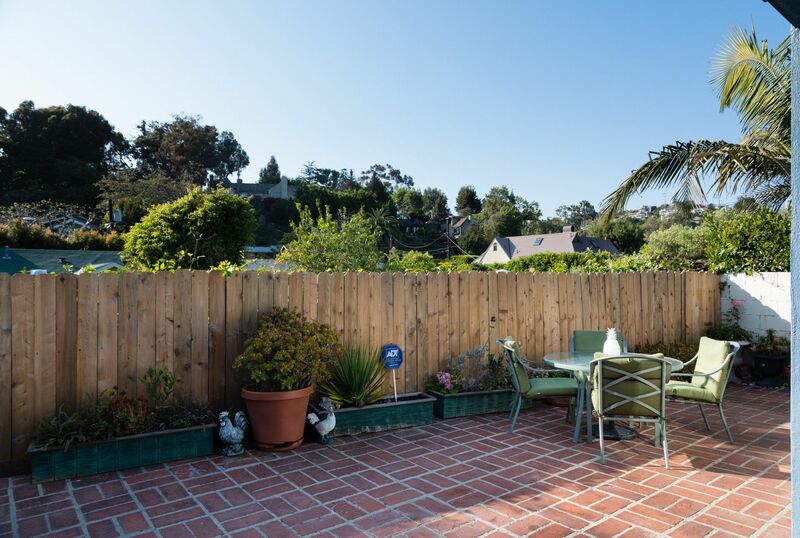 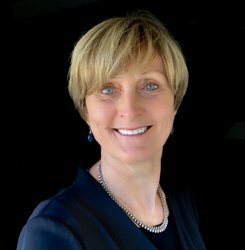 Enjoy all of the amenities of this amazing location including close proximity to the beach, bike path, Rustic Canyon, the new Palisades Village shopping area, Palisades Park, Ocean Ave, and nearby dining. 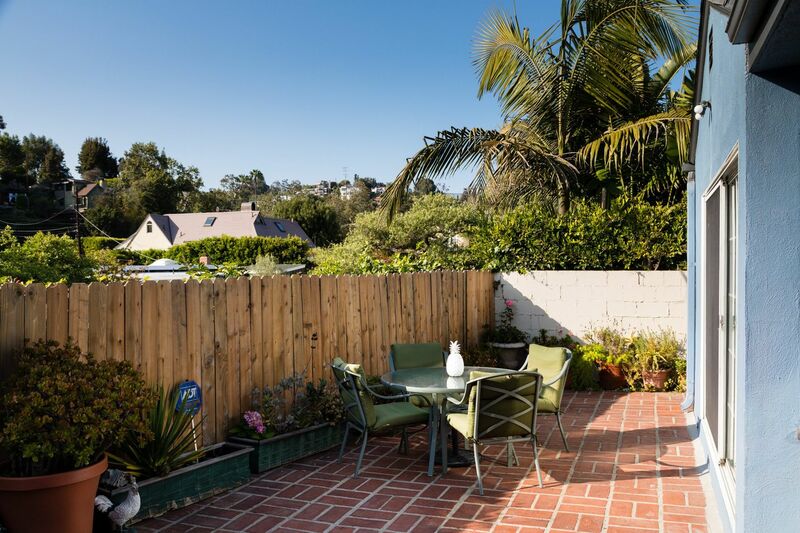 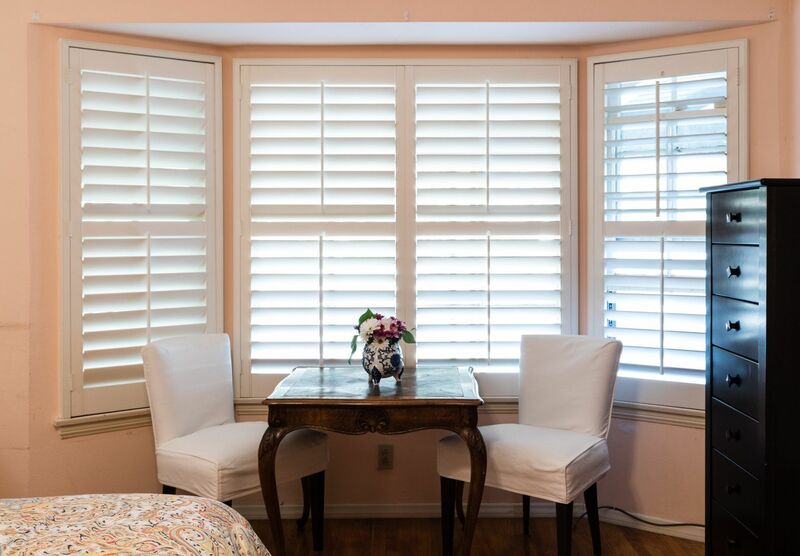 Easy access to downtown Santa Monica, Malibu, and Pacific Palisades.